As it says in the name, you are being held ransom – digitally! Hackers access your data, encrypt it so you cannot access it and request a financial ransom in exchange for your data. Ransomware is becoming an increasing issue with several clients that Bean IT supports becoming victims! It has proven to be a lucrative, fast cash business for cyber hackers, but there are ways in which you can help stay protected. Back up your files regularly and keep a recent backup off-site. If you’re not using our off-site backup facility, please talk to us as it significantly improves the resilience of your business and at XXXX monthly is a very small price to pay for peace of mind. Don’t enable macros within emails. Don’t give yourself more login power than necessary. If you believe that your or any PC on your network is infected with an encryption virus, immediately disconnect all PCs from the network and shut them down. 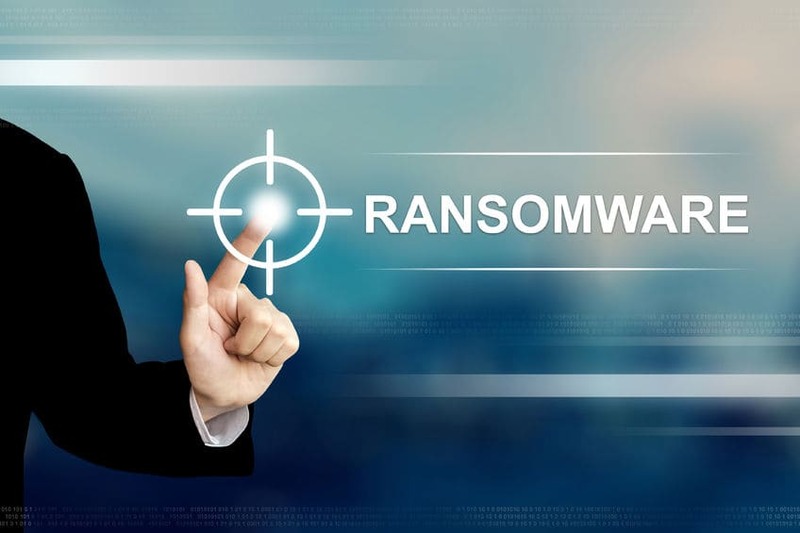 Ransomware viruses actively and aggressively target any files that they can find on your PC or on your network, so it is imperative that you disable it as soon as possible. Once all PCs are shut down, give Bean IT a call and we will do whatever is possible to assist. If you find yourself in the unfortunate position of a cyber hacker encrypting your data, unless you’ve got back ups, you’re left either paying for the return or losing your files, forever: a prospect that’s previously caused many to pay up. Ransomware and infections can be devastating to both individuals and organisations. Recovery can be difficult and sometimes impossible, and may require the services of a data recovery specialist. Recently, Bean IT helped a client where an employee’s PC had become infected on the network with the Cryptolocker virus as a result of opening an unsolicited email attachment on a private email account, and all data on the server was encrypted resulting in over 50 employees being unable to access their files, and all network applications becoming inoperable. In these situations, swift action is essential to mitigate the damage caused! Fortunately the client was using our off site backup facility so we were able to restore them to a recent back up position and the entire company of 50+ employees was back up and working in 3 hours.